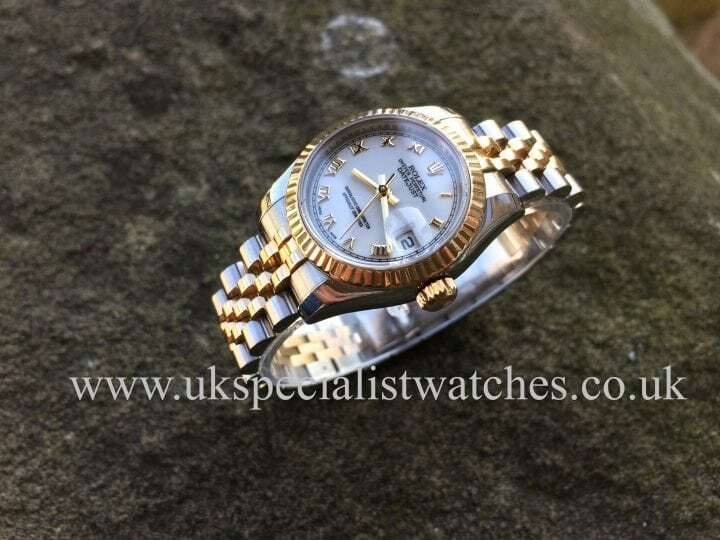 Finance options available on this watch. 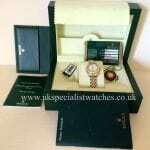 Please call 01492 535622 for details. 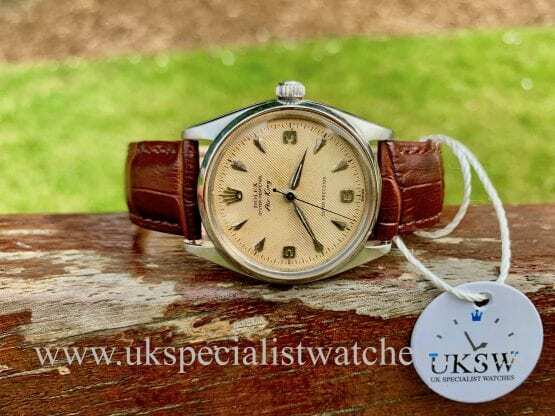 Vintage Rolex Survives after FALLING Into Cement Mixer & Then Sells For Record Figure. 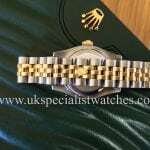 The New 2017 Audemars Piguet Royal Oak “Frosted Gold” Effect. The New 2017 Yacht-Master II, What’s New? *Don’t worry, we do not spam our customers. 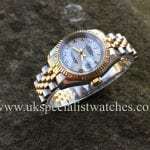 UK Specialist Watches is an independent luxury watch dealer based in the United Kingdom. 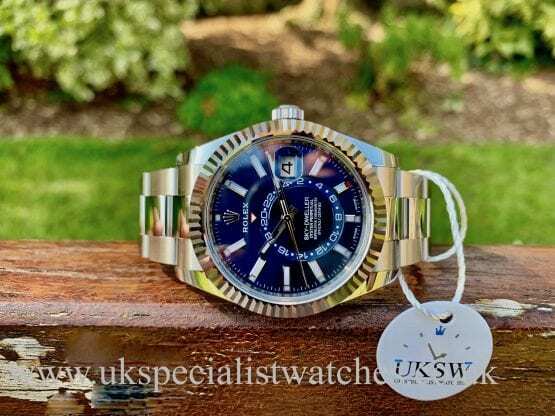 UKSW is in no way affiliated with Rolex, S.A. Geneva, Switzerland nor are they associated or sponsored by Rolex S.A. or any of their subsidory companies. 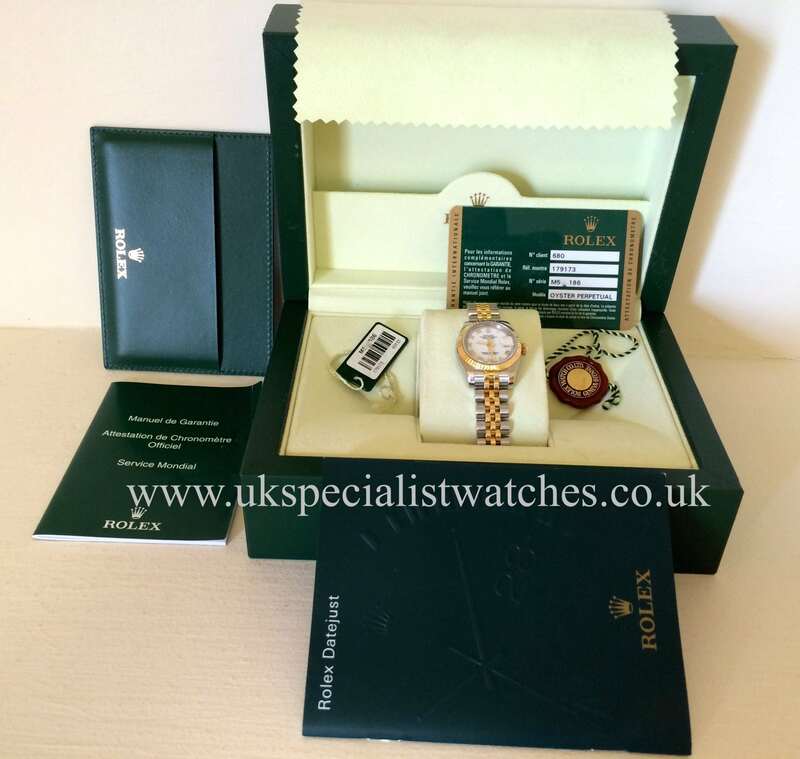 UK Specialist Watches only sells used; pre-owned; second hand Rolex watches including other brands and provides their customers with their own UKSW warranties on the watches they sell. 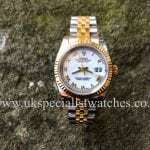 Effectively this means Rolex is under no obligation to provide warranty services to customers of UK Specialist Watches. 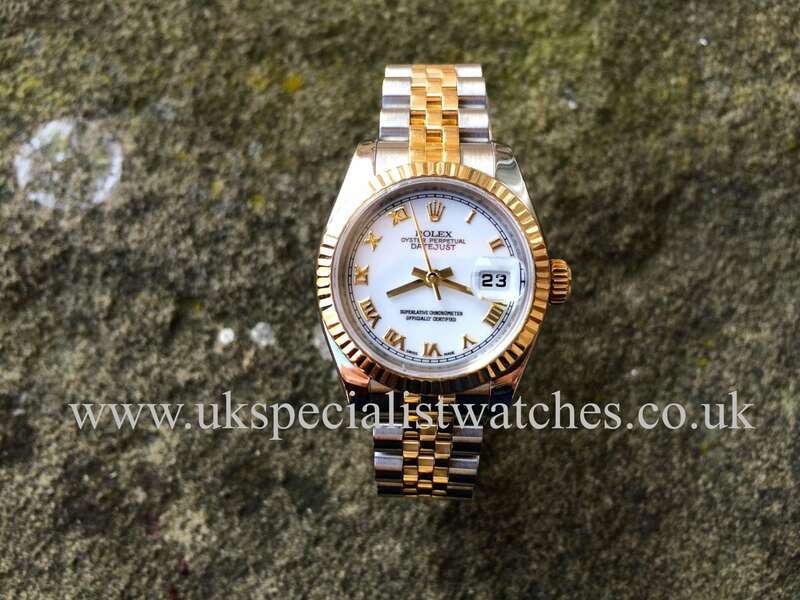 Rolex Datejust, Air King, GMT Master, Sea Dweller, Rolex Day Date President, Submariner, Presidential, Explorer, Super President, GMT, PearlMaster, Milgaus, Prince, MasterPiece, Cosmograph Daytona, and YachtMaster are all registered trademarks of the Corporation known as Rolex (Rolex S.A) If you wish to purchase brand new Rolex watches, please refer to www.rolex.com and browse their list of authorized Rolex dealers. 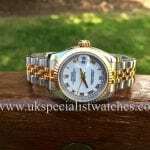 UK Specialist Watches have a wide range of Rolex watches for sale for both gents and ladies. Browse our stocklist for pre-owned rolex watches; used rolex watches and make an enquiry should you wish. 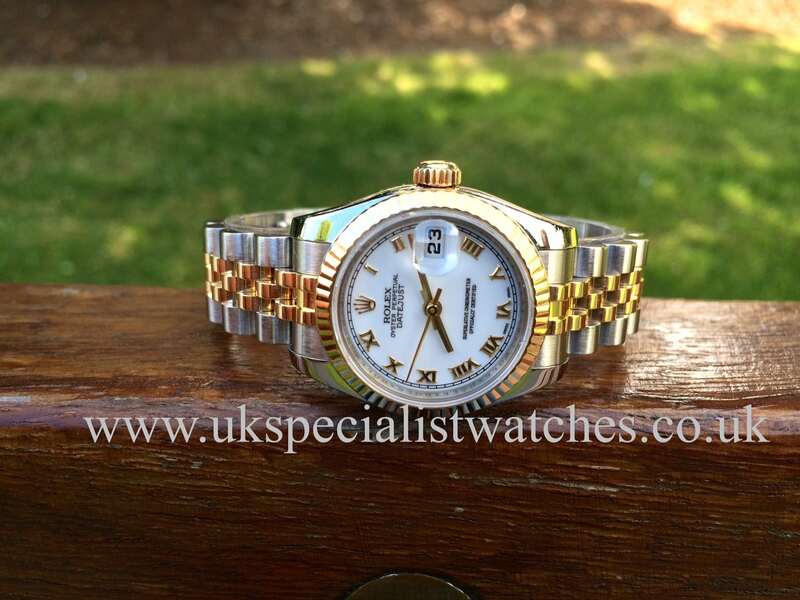 Our range of mens rolex watches is constantly being updated along with many other categories of prestige watches. As an independent rolex watches uk dealer not only do we sell watches, we also buy watches. If you are thinking "I'd like to sell my watch; sell my rolex or sell my vintage rolex" then make an enquiry for the best valuation and receive cash for your watch directly into your bank account. 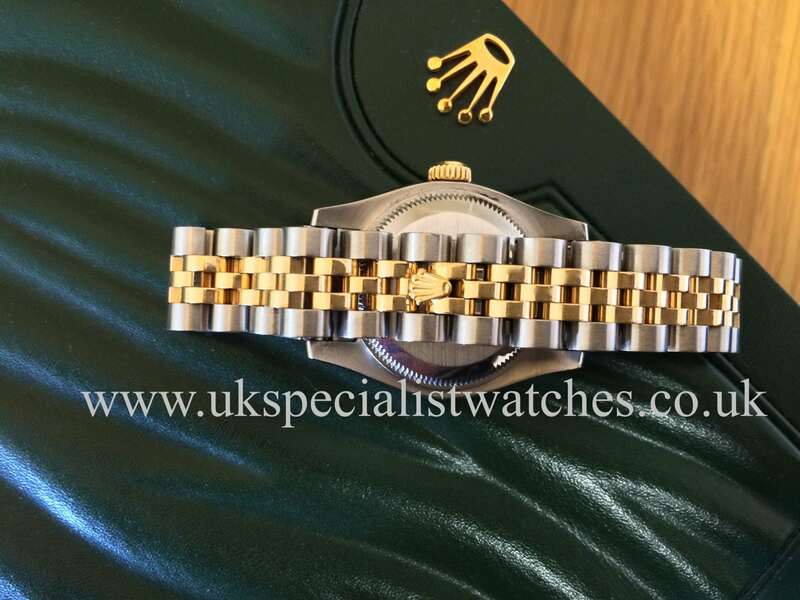 © 2013 - 2018 UK Specialist Watches Ltd has no affiliation with Rolex S.A. or any of its subsidiaries.